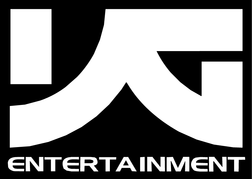 All right, time to talk about Rain and Sun Jung‘s treatment of the Almighty Godfather of Modern Kpop. I will try my best to point out both the good and the bad in this chapter, but unfortunately there is a lot more of the bad than the good. Let’s begin. 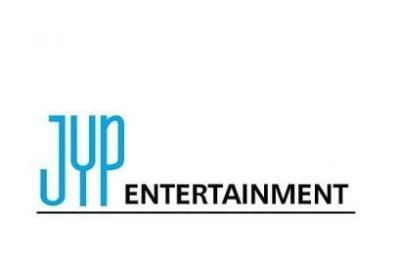 The “Big Three” are the three largest Korean music production companies, which are SM Entertainment, JYP Entertainment, and YG Entertainment. Where are the SM groups’ fansites?! It loads so slowly that three ice ages could come and go before we can actually get to it. We tried to load SHINee’s smtown.com page and waited for about 30 minutes. AT BEST. Just to get to the opening page, which is then almost impossible to navigate away from! We are not necessarily impatient people, but that was just ridiculous. We don’t have an explanation for why this happens. It could be that because we’re over in the US our internet does not connect to smtown.com well. 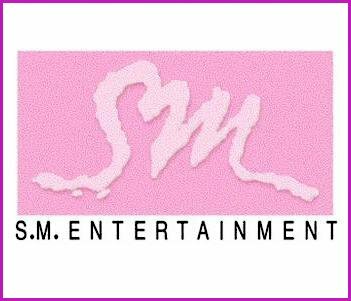 It could be that SM groups like SHINee and SNSD are so incredibly popular that the website is jammed with visitors. We’re not totally sure, but we don’t want to subject others to the trials we’ve had to go through to get to these pages. To try to make it up to everyone, we include more websites in the SM groups’ “Related Websites” sections to find you more reliable places to get your Kpop information. If you’re brave and patient and want to try to get to smtown.com and find your group’s fansite, we wish you the best of luck.